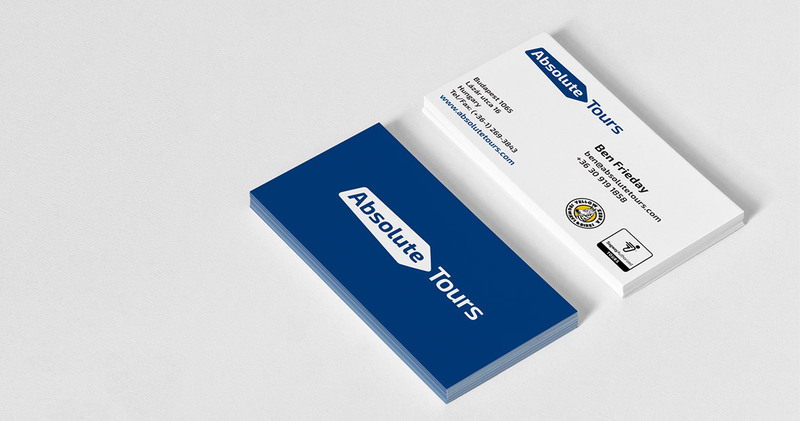 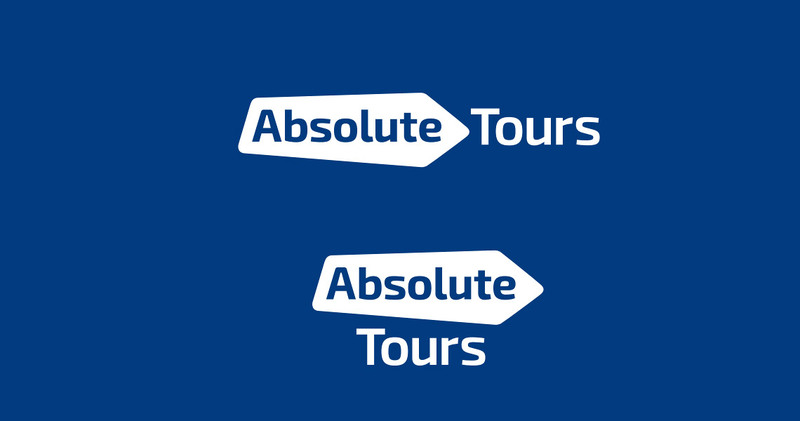 Re-design a logotype for Absolute Tours travel and tours company. 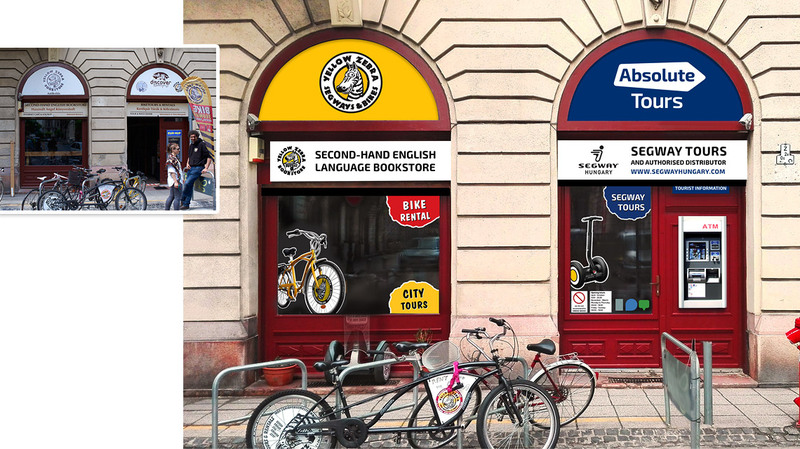 Establish brand colors and letter-type, provide branding guidelines. 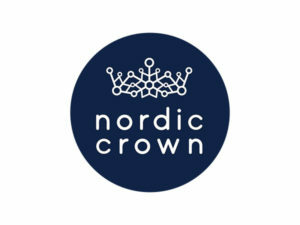 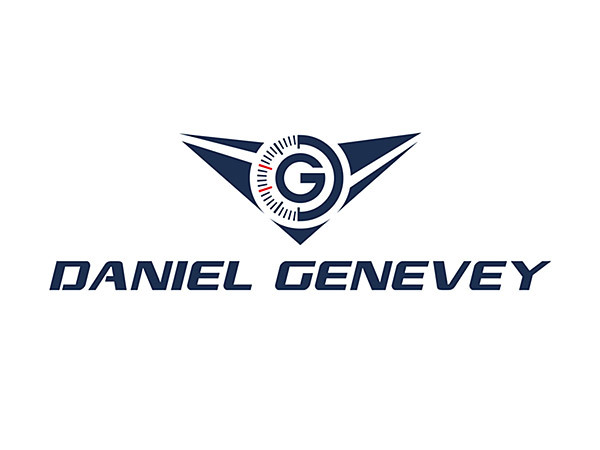 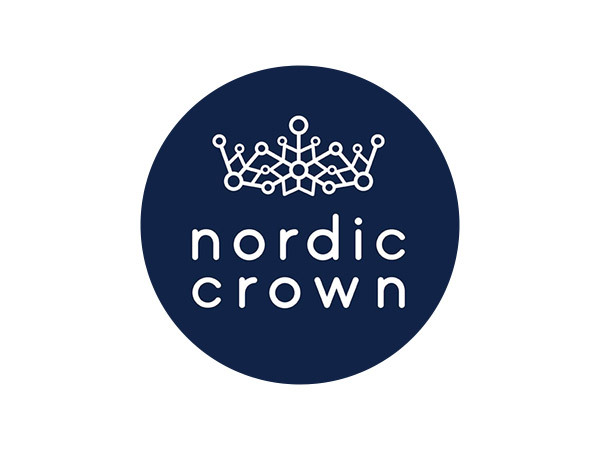 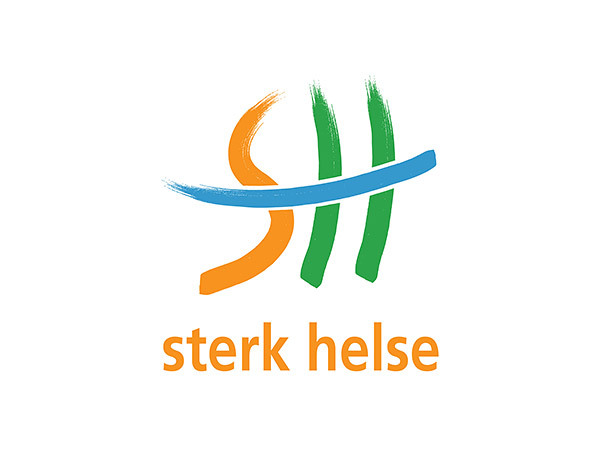 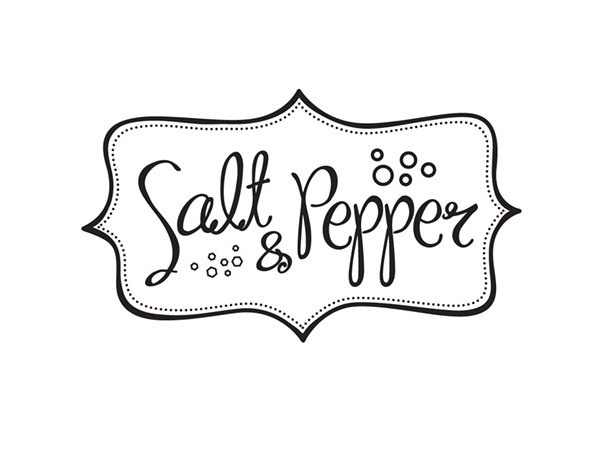 Refresh the look of the company, create modern and unique logo yet keeping original visual message. 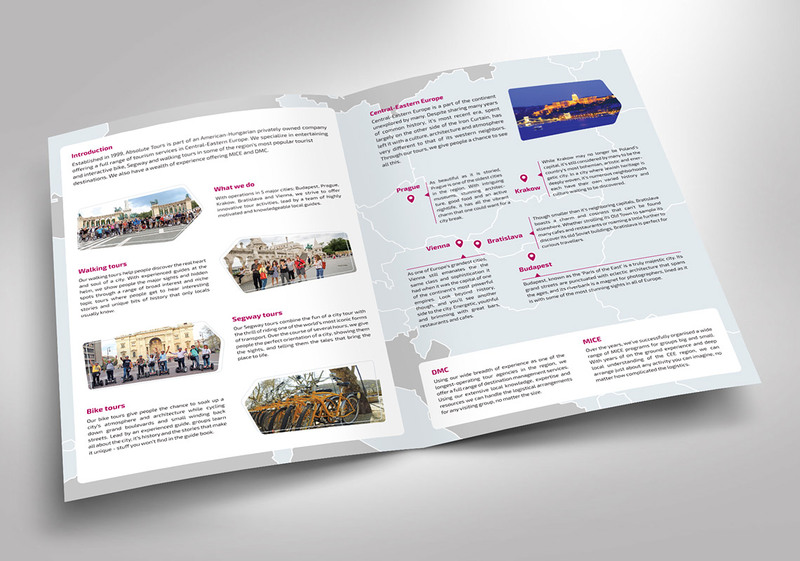 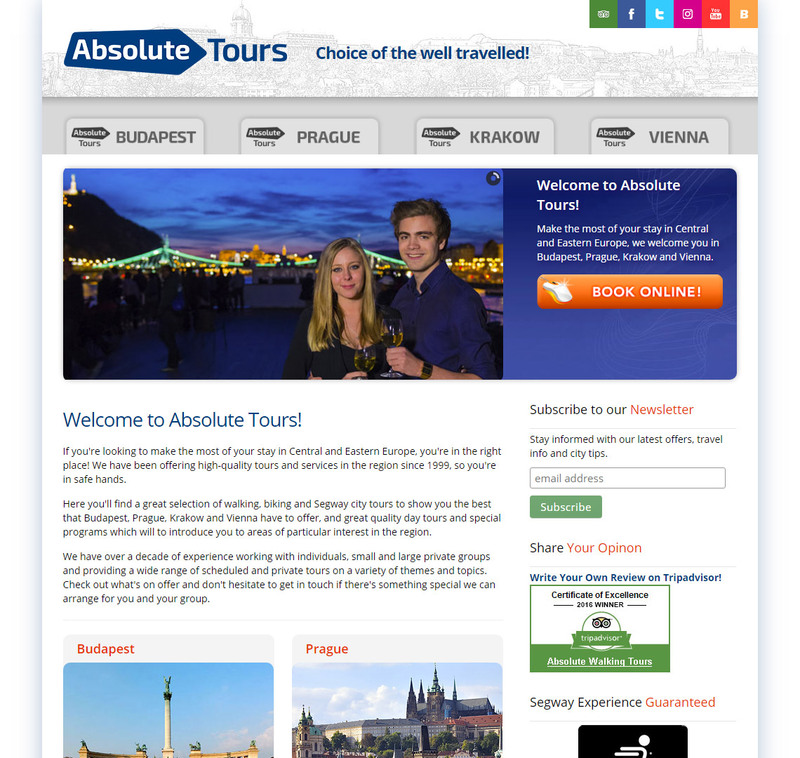 Absolute Tours is an American-Hungarian privately owned company which focuses on Central Europe’s tour industry. 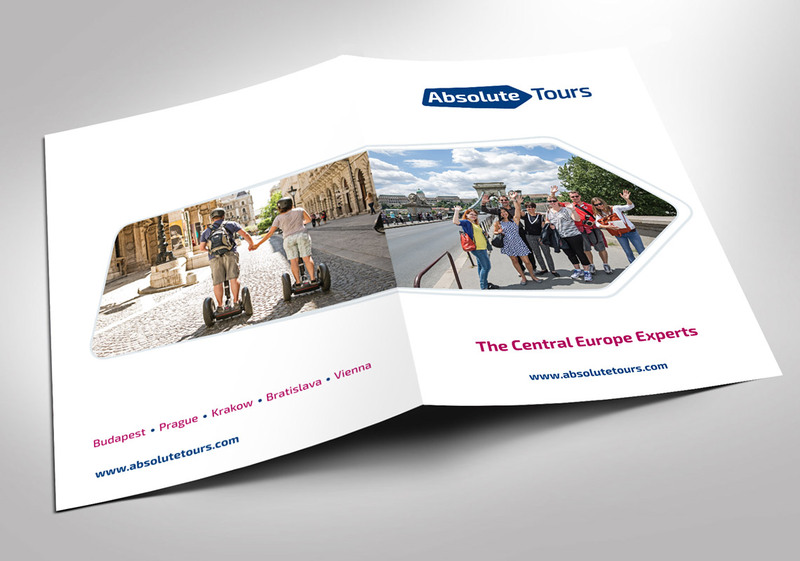 It provides walking, biking or Segway city tours in some of the region’s top destinations as well as a multitude of additional services including bike and e-bike rental, tourist information and destination management.